Home Found In Miami	LGBT Miami — Get Out Of Town! Whether you are here to relax, visit friends or just thaw out from the winter chill, Miami has something for everyone. The Miami skyline is once again an explosion of cranes; and the transformation of this city continues at break-neck speed. With all the development comes great new opportunities for our 1.7 million LGBT travelers who visitor South Florida each year. Within each condominium project come restaurants and unique boutiques to capture you’re hard earned cash. But, you need not wait until the end of next year to experience an amazing city with truly unique destinations within. A great place to start on our exploration of what makes Miami is to visit a wonderful collection of “Insider’s Guides” videos canvassing the remarkable neighborhoods which makeup Greater Miami (http://www.miamiandbeaches.com/places-to-see). Visit the website, select the neighborhood you wish to discover and, watch the video (narrated by a local who really knows the area). Once there, you will experience the flavors of each bistro, bar or beach. You may find your favorite “new place” that makes you want to return over and over again. While you are out and about visiting some truly remarkable sites, make sure you save some time to experience places you will find nowhere else. The treasures of the Everglades National Park (http://www.nps.gov/ever/index.htm) are worth reserving a day to see. 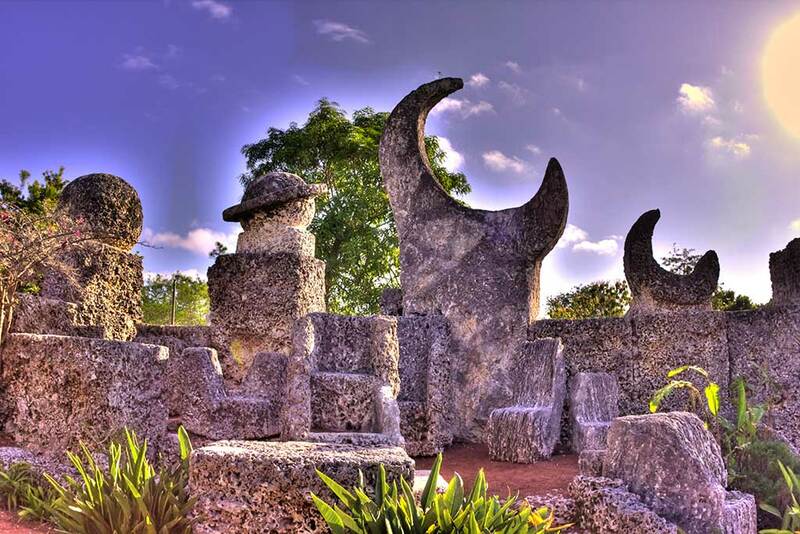 While at the park, take an airboat ride at Coopertown Airboats (http://coopertownairboats.com/), visit the Coral Castle Museum (http://coralcastle.com/) or, take an eco-tour of the Redland (the area where your winter vegetables, fruits and orchids are grown). On the way back to Miami, make sure you stop by Fairchild Tropical Gardens (http://www.fairchildgarden.org/), 84 acres of paradise in Cutler Ridge. 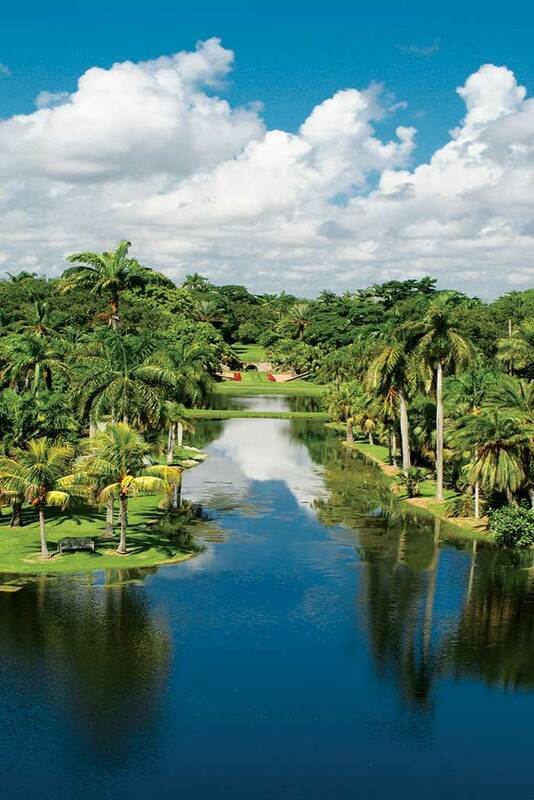 Whether you are here to relax, visit friends or just thaw out from the winter chill, Miami has something for everyone. And make sure to visit the LGBT Visitor Center on Miami Beach where we can help you plan that other part of your trip that only a local can make happen (www.gogaymiami.com). Airline Trends — Business Class Service Keeps Getting Better!